The latest monthly workshop sponsored by city's Department of Business Affairs and Consumer Protection will deal with the Happy Hour law. 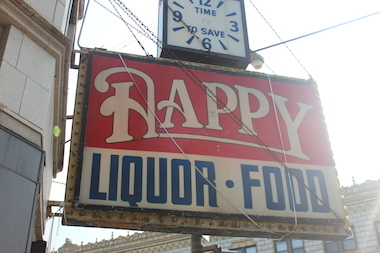 CHICAGO — The latest monthly workshop sponsored by city's Department of Business Affairs and Consumer Protection will deal with the Happy Hour law. The free workshop is open to any business with a liquor license and runs from 9:30-11 a.m. Friday in room 805 at City Hall, 121 N. LaSalle St. Speakers for the workshop will be Gregory Steadman, local liquor license commissioner, and Barbara Gressel, deputy commissioner for the business affairs department. Mika Stambaugh, a spokeswoman for the business affairs department, said the workshop would provide business owners an opportunity to better understand how to operate successfully and be compliant with the licensing requirements including the city and state's Happy Hour laws and the exceptions. "Workshops on inspections and enforcement of licensing is one of our most popular workshops and it’s held regularly," she said.